Who will use the storage system? Homeowners who are going out for vacation, People who have shifted into a new city for a job purpose, business owners who are searching for additional storage space for keeping stock. People who are doing a renovation of their furniture and need extra space can also look for temporary space, if they think where to keep the other belonging. These people have some emotional attachments, and they don’t want them to go away from them, so that they can keep it in storage units. One must remember the security gates will not stop burglars there must be security alarms for informing the owners of the storage. There are cases that burglars are some customers who have proper knowledge about the timings and places of the storage units. 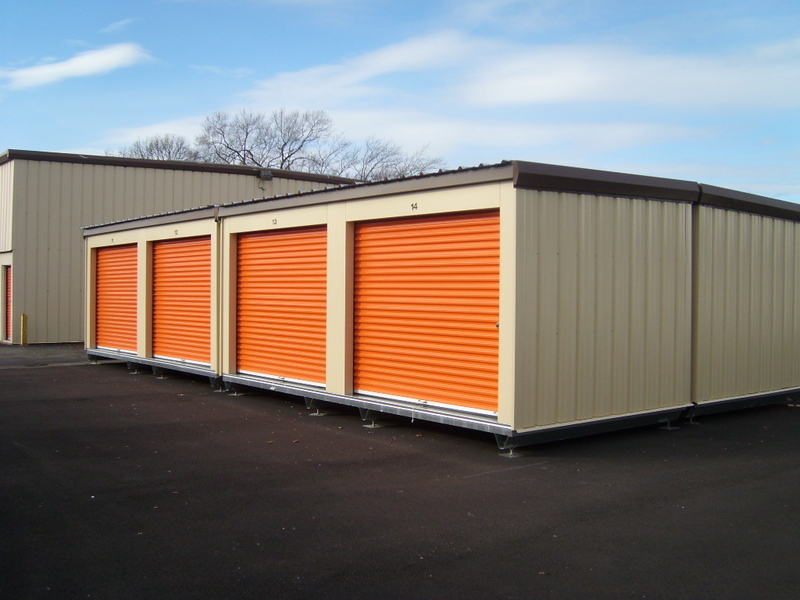 They can come like a customer who is regular and use the storage units easily. They know how to cut the padlocks of various units or replace them with their own. So, security cams are also expected for taking proper care of the products of the customers. They can come back at any time, and it is essential for one to check the storage facility. The secure lock system on every door can also save the things in the storage units. What are the fees and discounts? Many self-storage facilities that also offer discounts and low rate charging for keeping the belongings. They can raise their rates after a few months after keeping the belongings in. While choosing the facility of storage, go for a relevant search about the move in rates and how they can increase their prices.These storage fees will differentiate the storage needs. If one needs a large storage unit, one must expect to take the higher price as well. The money saving can be done by careful planning. A massive number of people end up paying more penny than that is demanded. There will be no need of hiring the storage units of larger space which are too big for the belongings. While planning and packing the items carefully, one will be able to check the kind of storage units one will need. A storage unit comes with different sizes and prices, so go for the size that will be suitable for the belongings. It will help one to save money. What Temperature Does one need? The suitable temperature one is looking to store the items must be suitable for the items. The appropriate temperature is needed for different items and provides protection against irregularity of temperature is expected. It is an important attribute to be kept in mind.